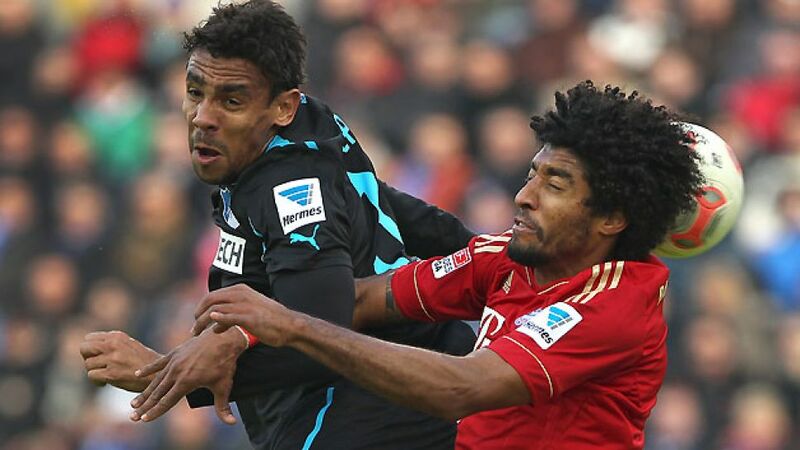 Sinsheim - 1899 Hoffenheim aim to boost their survival chances with a win against Fortuna Düsseldorf on Friday (20:30 CET) in their first game under new coach Markus Gisdol. Former first-team assistant and Under-23 coach Gisdol replaced Marco Kurz this week in Hoffenheim’s bid to prolong their five-year permanence in the Bundesliga, the Baden-Württemberg club having struggled to reach their goal of challenging for the European places this season. Being given free rein to “rebuild a side for the remainder of this season and beyond” by the club, Gisdol, who is Hoffenheim’s fourth coach already in the current campaign, hinted there could be a number of changes to the side that succumbed to a 3-0 defeat FC Schalke 04 last week, pointing out that “everyone will get a new chance”, fuelling hopes of first-team action for players such as Matthieu Delpierre, Sejad Salihovic, Igor de Camargo, Eren Derdiyok and Eugen Polanski. Despite conceding three at Schalke, Gisdol said he saw little reason for a change between the sticks however. “Heurelho Gomes has been doing well so far,” he said. Düsseldorf might have to do without Australia international Robbie Kruse, the scorer of Düsseldorf’s goal in the previous 1-1 home draw, however, who will be travelling to Sinsheim but will face a late fitness test having suffered from ligament problems. Meanwhile, Takashi Usami may have to make do with a place on the bench in Gisdol's first match at the helm.